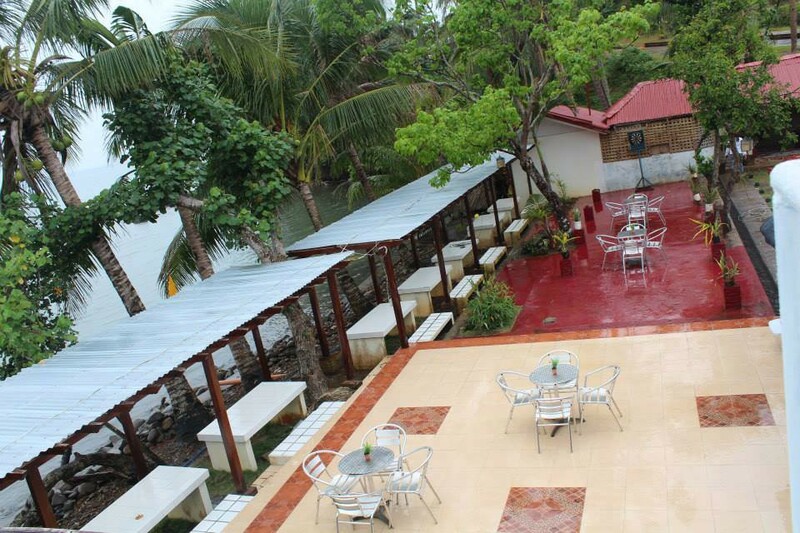 Redstone Ville Beach Resort & Bar provides refreshment, food, a good variety of local and imported drinks, and plush accommodations that can cater to the sophisticated taste of people who are used to being pampered. 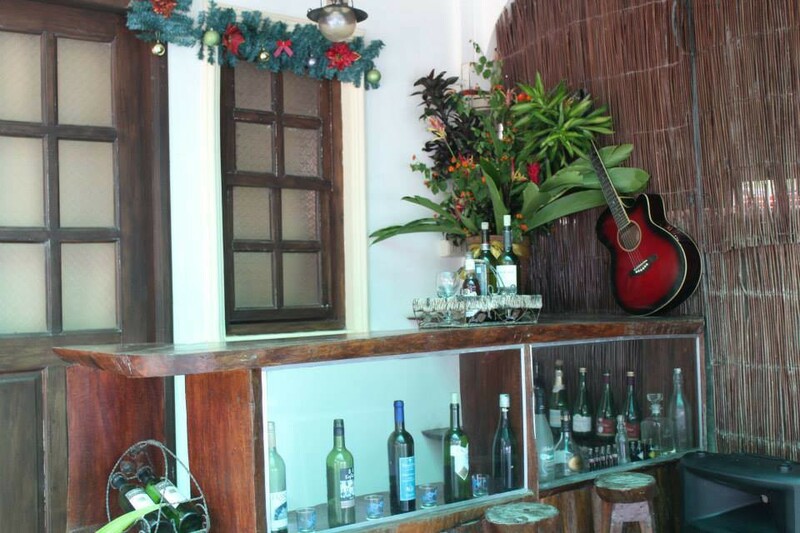 Redstone is also a venue for live entertainment on weekends and appointed dates. 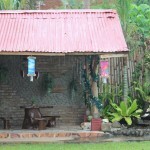 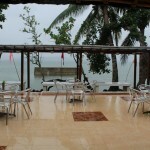 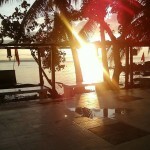 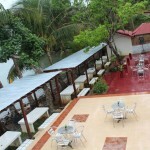 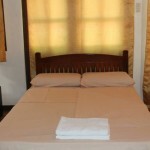 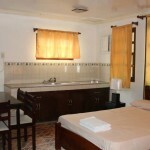 It accepts functions and events for small and big groups at very reasonable rates. 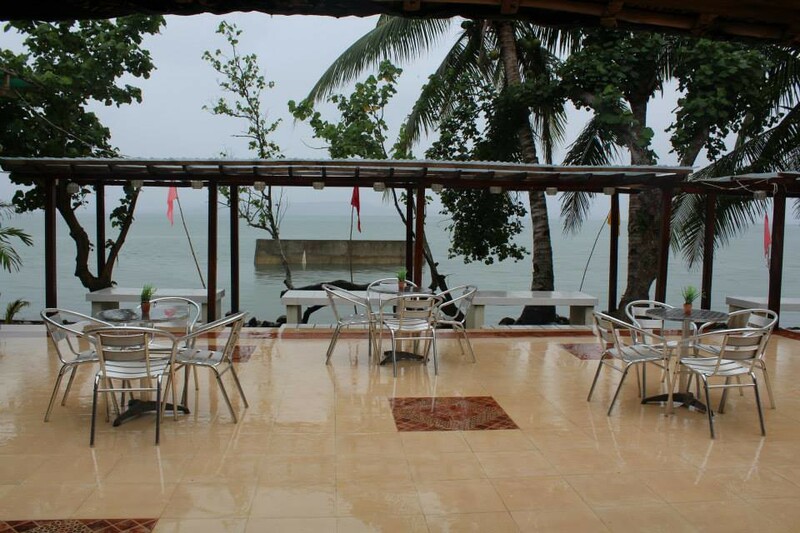 The fantastic view of the Biliran Strait is right there at its front offering a taste of total relaxation while enjoying quality music. 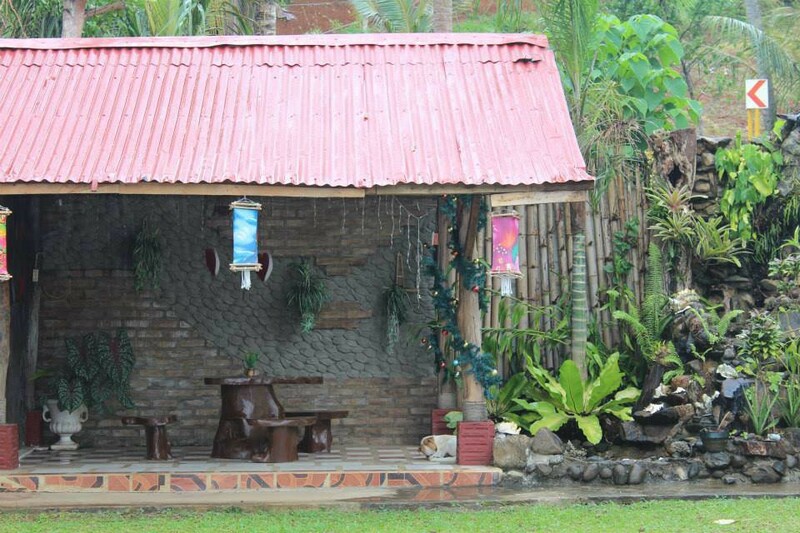 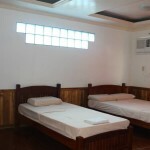 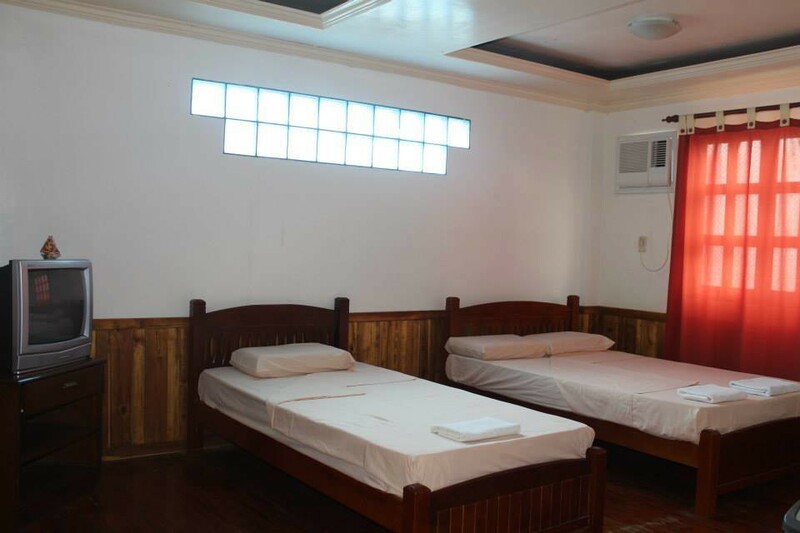 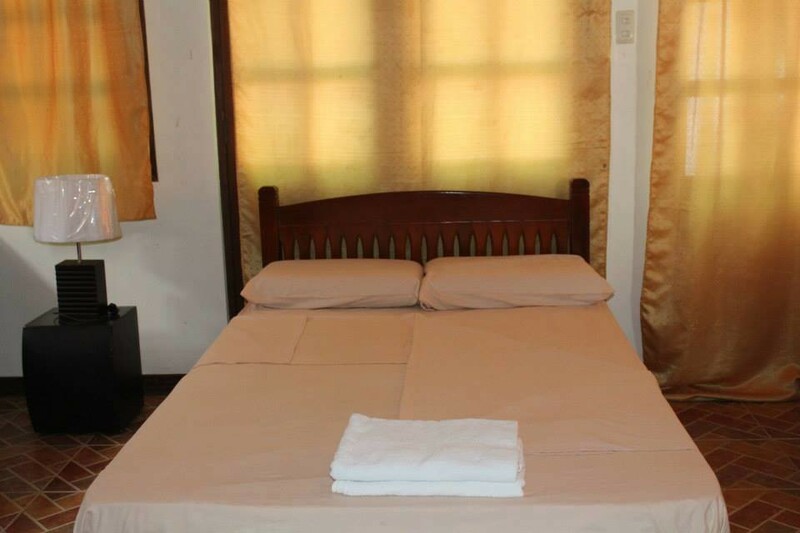 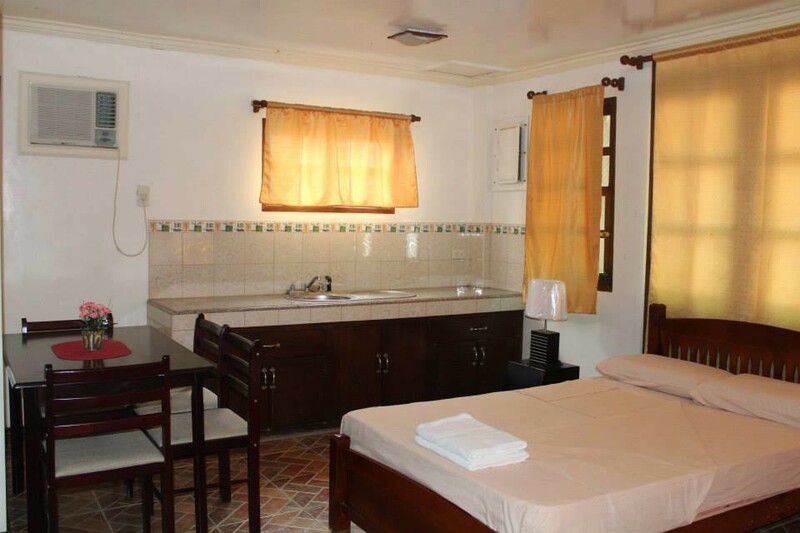 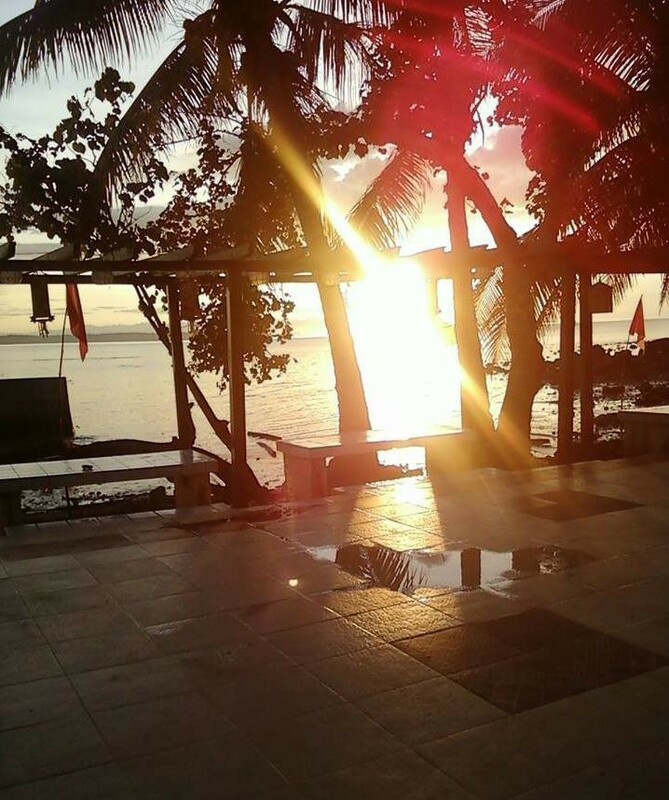 It is located 5kms from the capital town of Naval and the first Barangay going to the next town of Almeria or approximately 2 & 1/2 hours from the DZR Airport in Tacloban City and 2 hours from the Port of Ormoc City by a hired van or car. 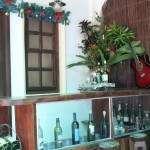 A vehicle can be provided to guests upon request.